It was good to see many of you at this week at various meetings. There’s a lot of great work being done in every corner of this state! 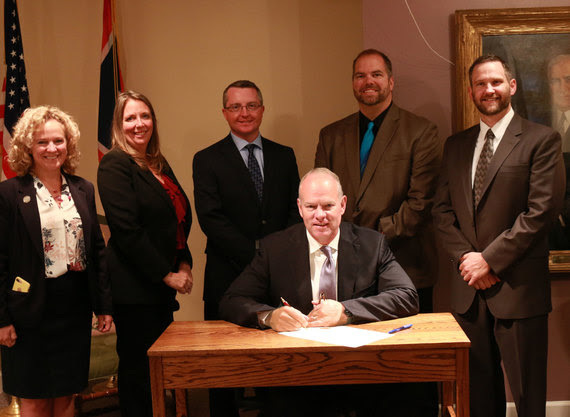 Governor Mead proclaimed October National Principals Month in Wyoming. 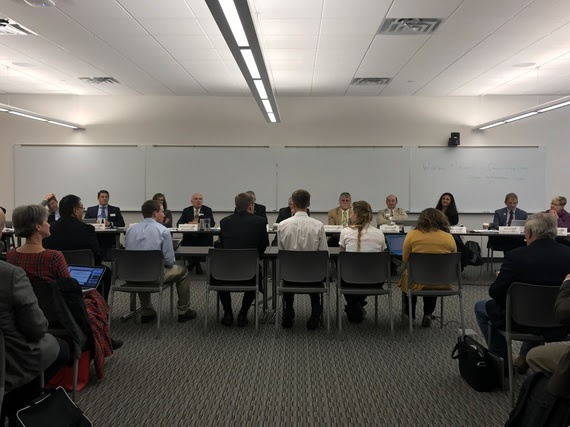 Students from Powell and Laramie testifying about computer science at the Joint Education Interim Committee meeting in Casper. 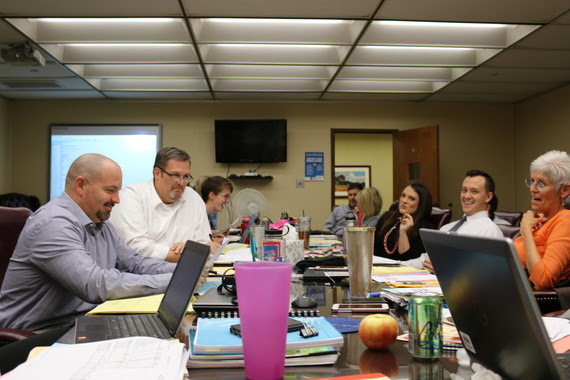 Staff from the Individual Learning Division working on a data drill down. 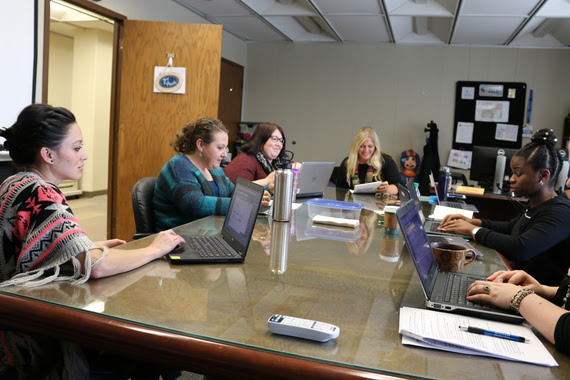 WDE content area and assessment teams meeting with AIR to get ready for the new WY-TOPP assessment.